Kid Kulafu is a 2015 Filipino biographical sports drama film produced and released by Star Cinema together with Ten17 Productions owned by the film's director Paul Soriano. 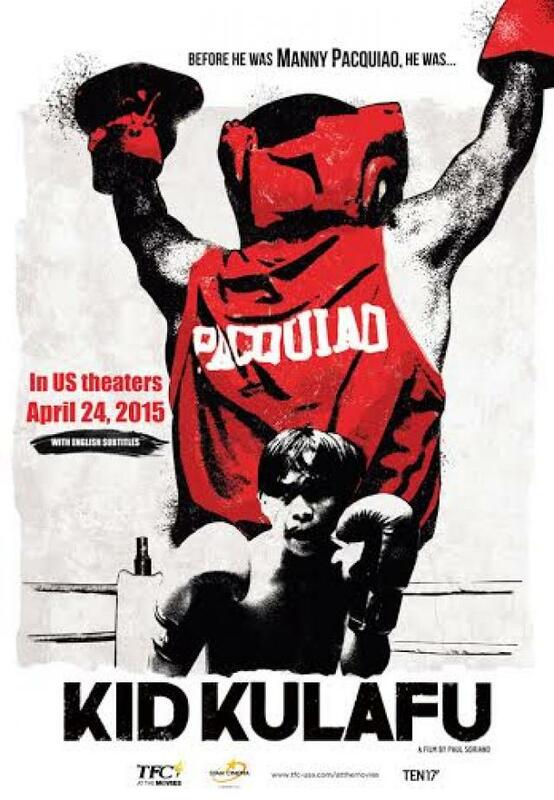 The film dramatizes the life of the boxing superstar Manny Pacquiao during his childhood. 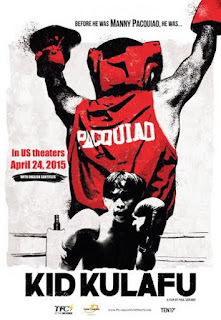 It stars Buboy Villar, Alessandra De Rossi and Cesar Montano.